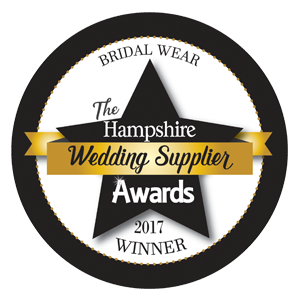 The Creatiques Team hand selects every gown that is sampled in their boutique, and is proud stockists of the top designers in the UK. 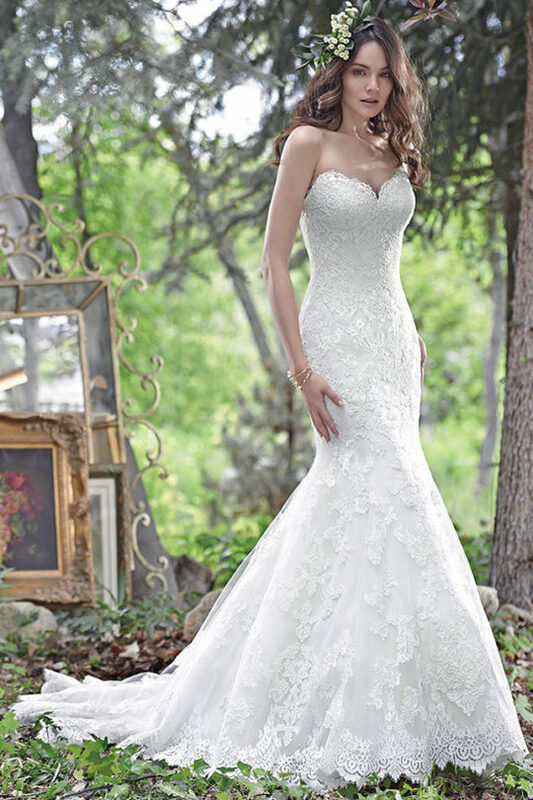 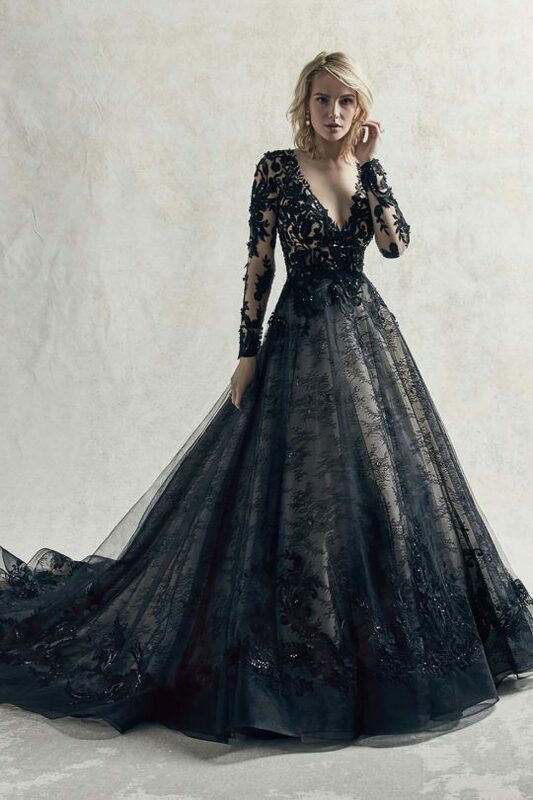 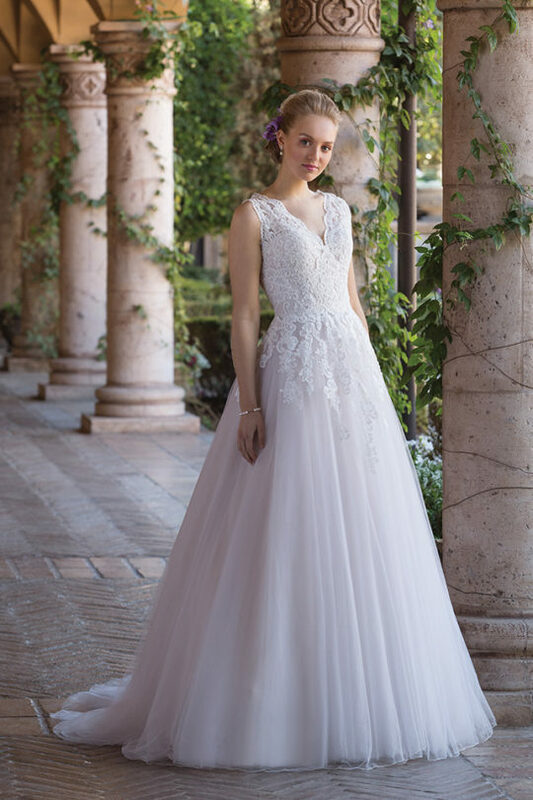 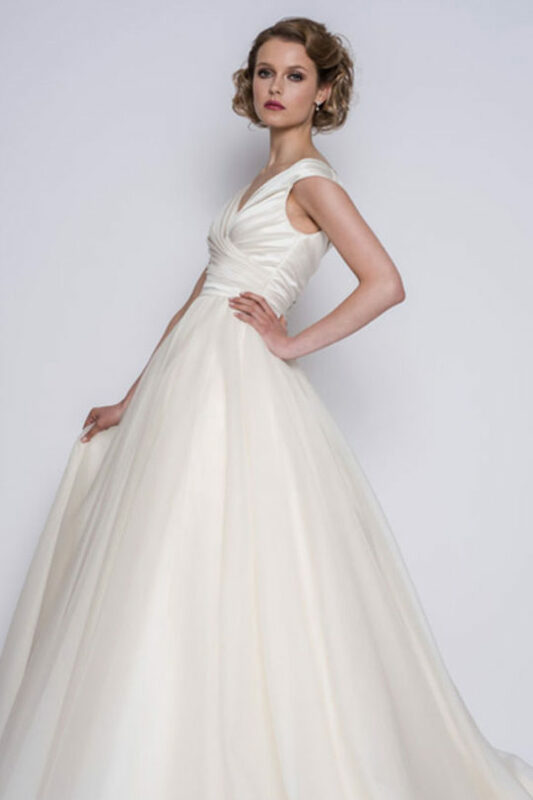 As a premier stockist for Justin Alexander in the UK, the boutique has over 50 gowns from the Justin Alexander and Sincerity labels as well as a beautiful selection of dresses from Maggie Sottero, Sottero and Midgley, Lou Lou Bridal, Mark Lesley, who has won several major awards in design and manufacturing, and also the award winning label Eliza Jane Howell. 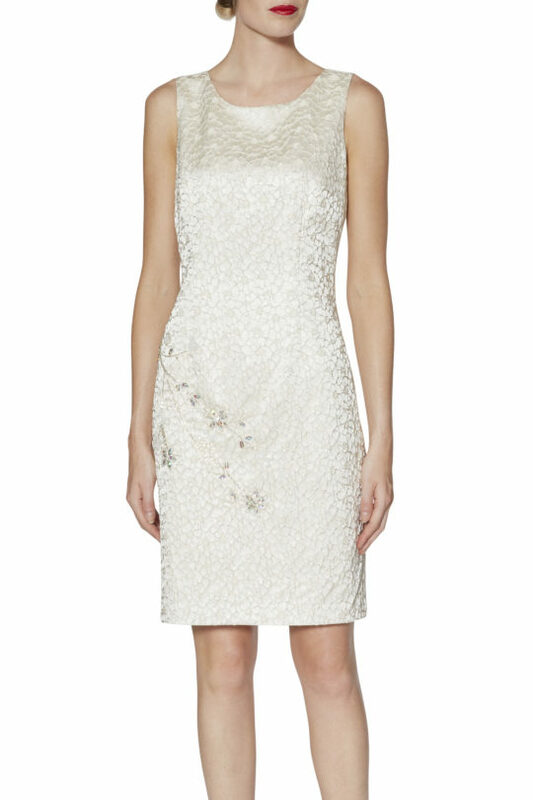 Creatiques also stock Occasion Wear and Hats from leading designers Gill Harvey and Ian Stuart.